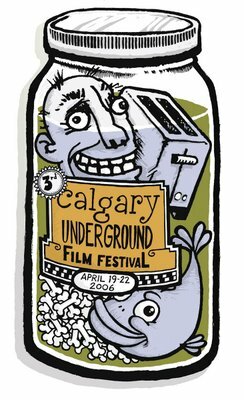 Published on May 18, 2006 by Eric Dyck. Wonderfully reproduced on T-shirts, buttons and even inspired their Voters-Choice awards! Thank you to Kari McQueen and Brenda Lieberman.